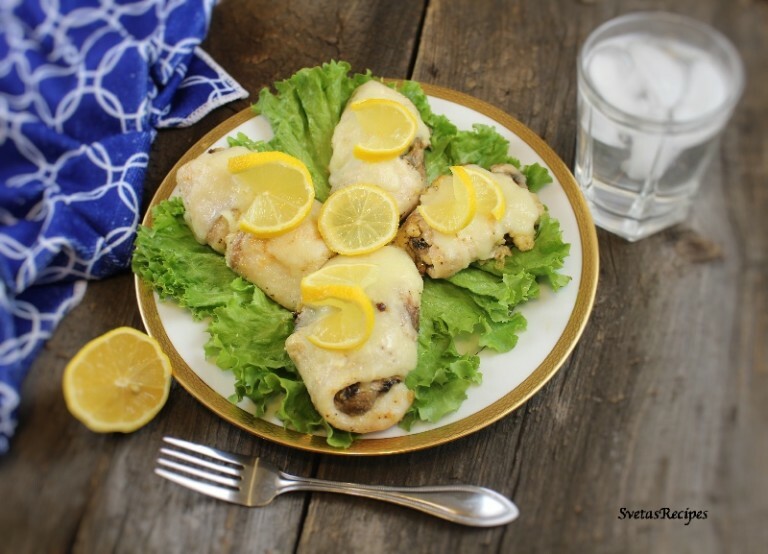 Tilapia Roulettes with mushrooms are very tender. They are filled with sliced mushrooms in mayonnaise. They also have great seasoning including garlic salt, lemon pepper and etc. 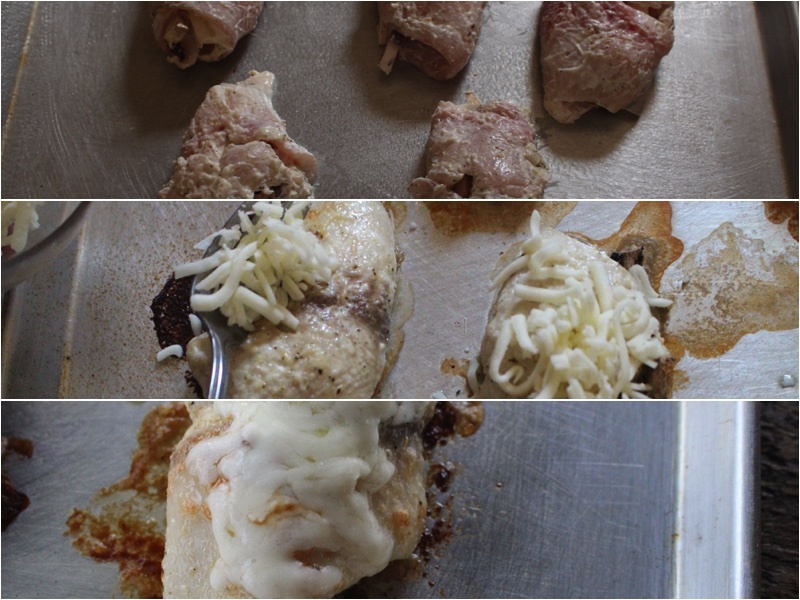 Last but not least they are topped with mozzarella cheese. Rich in flavor! 1.) Place your tilapias into a zip lock bag and beat with food hammer until thinner. 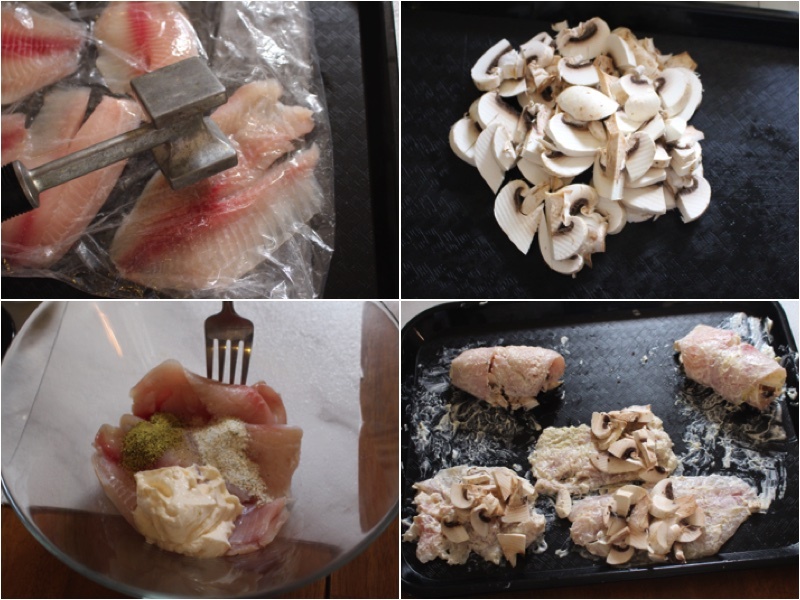 Wash, dry and slice your mushrooms. In a large bowl add your tilapia mayonnaise and seasoning and mix well. 2.) Place your tilapias on a tray and add mushrooms, then roll them up into roulettes. 3.) Place your roulettes on a greased pan, bake on 450 degrees F for 20 minutes. Now take them out and place the cheese on top. Place them back in the over for 5 more minutes. NOTE: It gets served best when its warm. Make sure to not give a guest this is its cold. Place your tilapias into a zip lock bag and beat with food hammer until thinner. Wash, dry and slice your mushrooms. In a large bowl add your tilapia mayonnaise and seasoning and mix well. 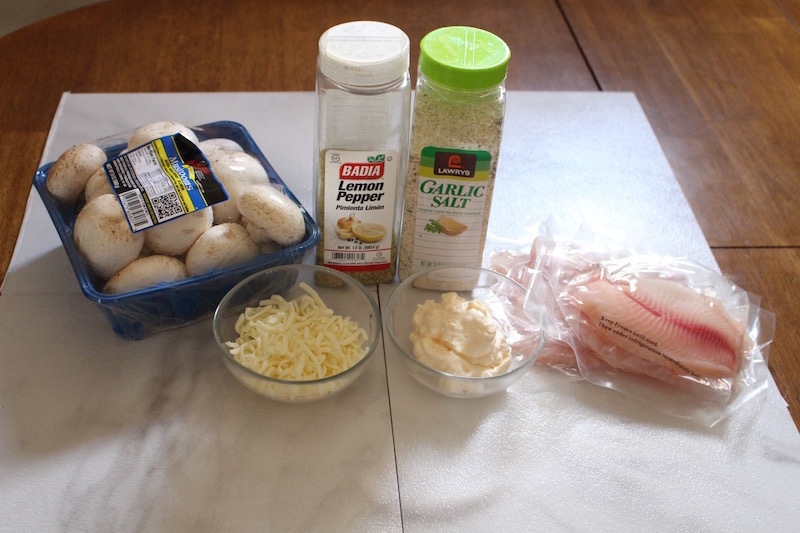 Place your tilapias on a tray and add mushrooms, then roll them up into roulettes. Place your roulettes on a greased pan, bake on 450 degrees F for 20 minutes. Now take them out and place the cheese on top. Place them back in the over for 5 more minutes.